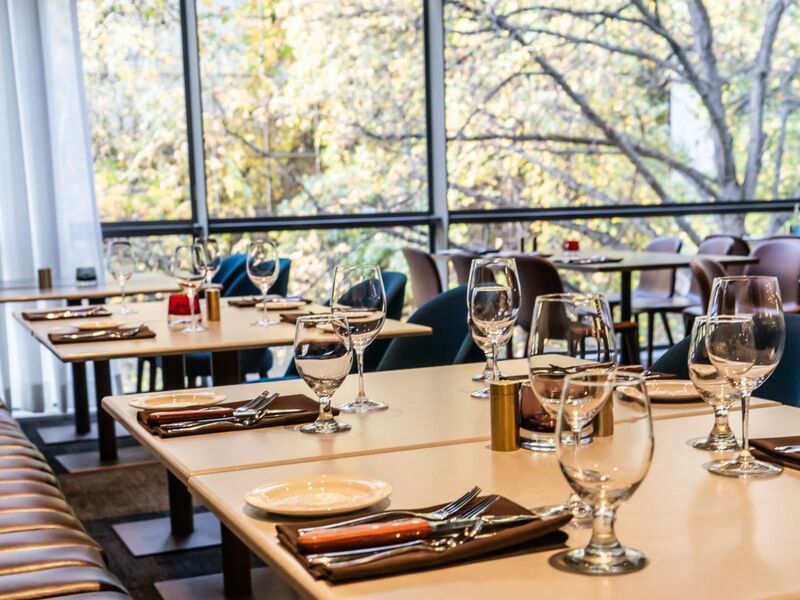 Whether you’re in the mood for casual Italian-inspired fare, fine steaks, fresh seafood, a quick bite or a handcrafted cocktail, our hotel has options to suit every palate. 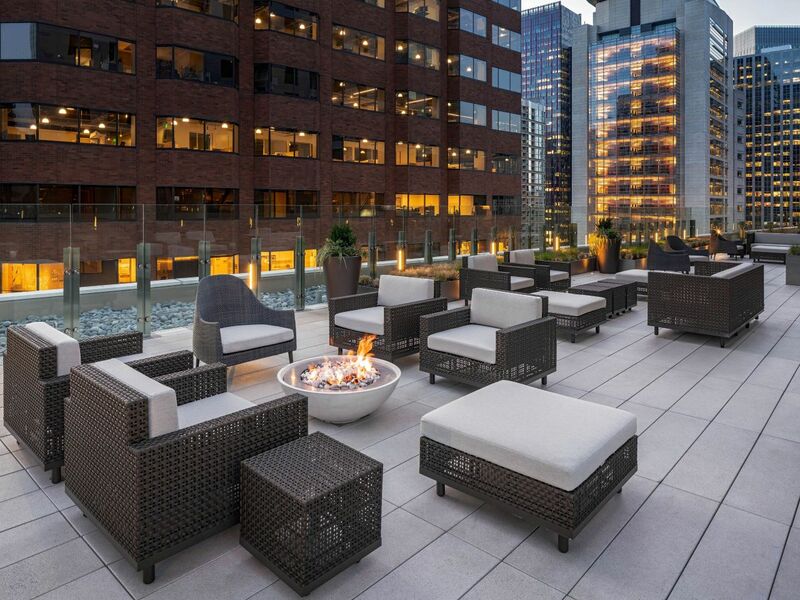 Located on the second floor of Hyatt Regency Seattle, Daniel’s Broiler serves USDA Prime Steaks—the top two percent of all graded beef in the nation—as well as other favorites like freshly caught seafood. We offer a selection of high-end spirits and an award-winning wine list to create your perfect pairing within both the restaurant as well as adjacent piano bar. 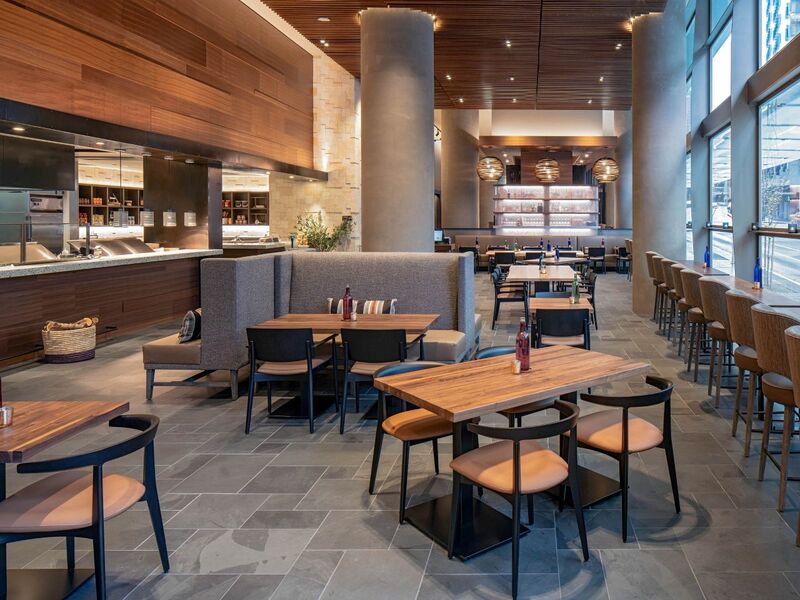 Italian done right in an approachable, fast-casual setting. 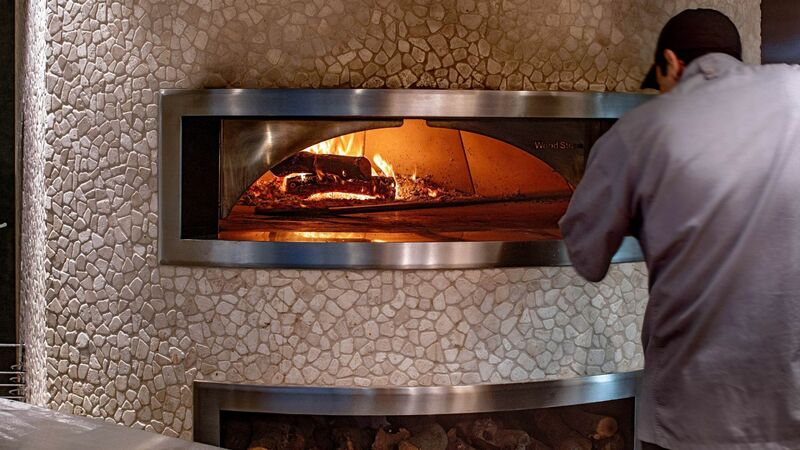 From wood-fired pizzas to homemade pasta to fresh salads comprised of local ingredients. Visit our Italian-style trattoria on the lobby level to experience our lunch and dinner offerings. 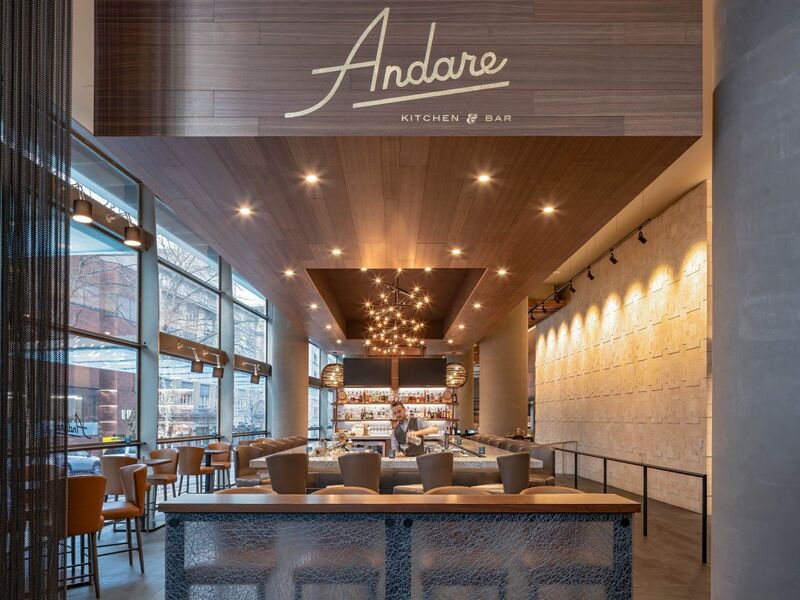 Come by Andare for handcrafted cocktails, local beer and wine and incredible happy hour specials. 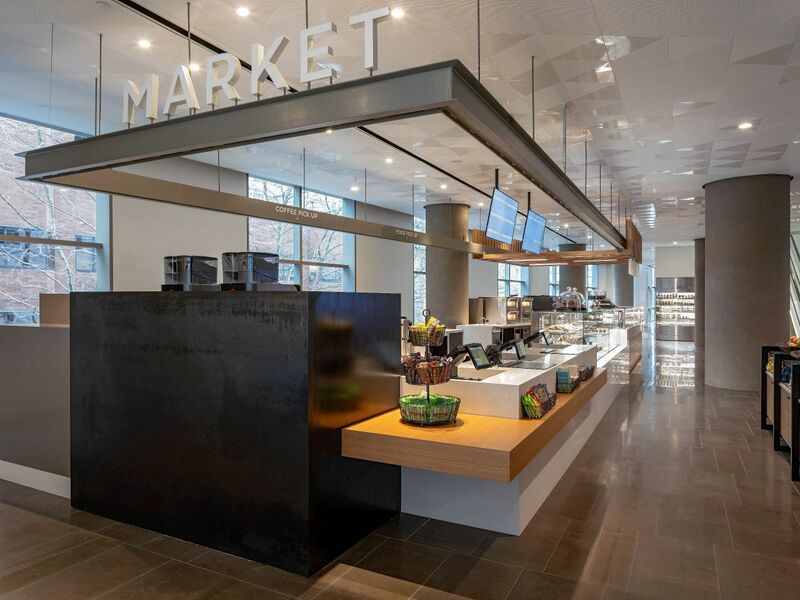 Located on the second floor, visit our Market and grab a steaming cup of coffee, pastries, freshly prepared sandwiches and salads, hot meals, and more. Order Market To Go for delivery and enjoy in the comfort of your room. Open Monday – Friday from 6:30am-9:30am.Open Saturday – Sunday from 6:30am-10:30am.